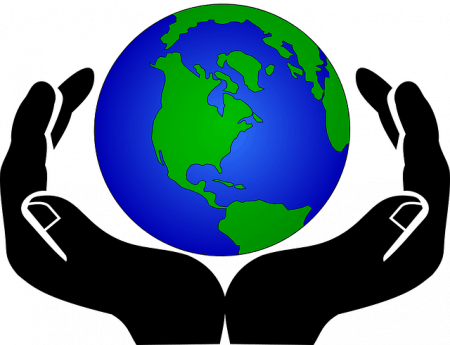 CELEBRATE EARTH DAY ON APRIL 22ND! and learn what you can do to keep it strong and healthy. Beginning Monday, April 1, everything remaining from our book sale will be free for the taking! Lots of great stories, recipes and non-fiction are still waiting for their new home. 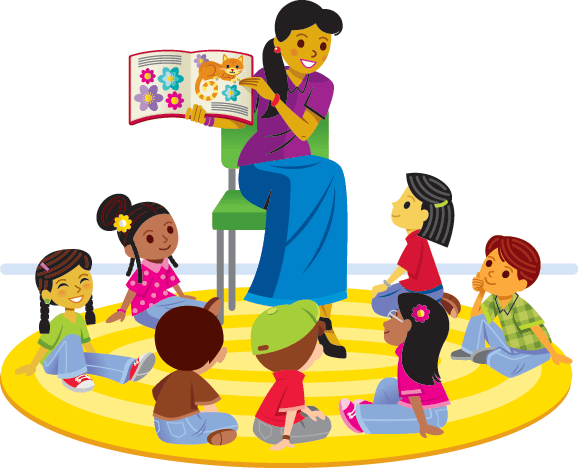 Join us every Tuesday morning at 10:00 AM for storytime. Miss Nancy will read great books and perform finger plays for your enjoyment. There is always fun with coloring, too. All ages are welcome. WHAT DO YOU WANT FROM YOUR FRIENDLY LOCAL LIBRARY? As the library marks our twentieth year in this location, we turn to thoughts of scheduling computer classes and purchasing new material with funds available through the Hatchie River Regional Library. We always try to purchase new books from popular authors, but we are very happy to take suggestions. Remember that this is your library and we do want to provide our public with great selections. We might be able to borrow what you want from another library. Ask about this at the circulation desk. 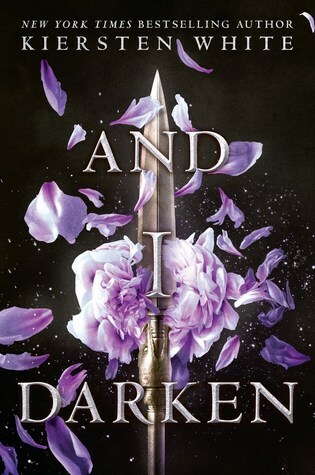 The High School Book Club will meet on Thursday, April 25, at 3:00 PM to discuss And I Darken by Kiersten White. Join us! The Brown Bag Book Club met on Wednesday, April 10, at 12:00 Noon for our discussion of the book, Small Great Things, by Jodi Picoult. We hope to begin the Middle School Book Club in June for, unbelievably, our fifteenth year! In the Spring, I have counted 136 different kinds of weather.